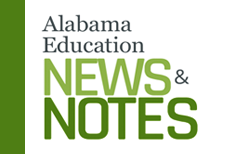 ​​​​​​​​​​​​​​The Communications​​ Section uses a plan of aggressive communications to increase awareness and understanding of the State Board of Education's high academic standards, goals and initiatives, and policies.​ The section also publishes Alabama Education News, directs news media relations, coordinates various teacher and school recognition programs, and ​conducts public information efforts. There are no items to show in this view of the "Daily News" list. 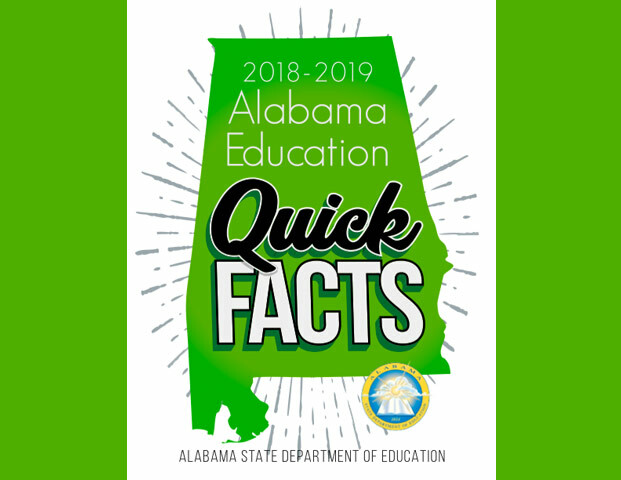 The Alabama State Department of Education offers a Speaker’s Bureau with experts on a variety of subjects involving teaching and learning in our state. A description of each speaker’s biographical information, areas of expertise, and contact information is provided below. Contact Communications at 334-242-9950 or comm@alsde.edu to schedule a presentation for your group or organization.